Patio drop shades from Polar Shades offer Las Vegas homeowners an affordable solution for improving aesthetics and maximizing outdoor living space. These heavy duty shades are available in manual and motorized versions and can cover any span up to 18 feet tall and 20 feet wide. Individual units can be joined together to cover 40’ when coupled. Hardware options include a curved hood, a Titan hembar, a track or a 78 mm roller tube. 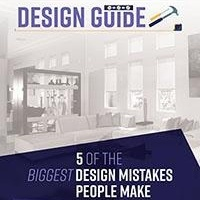 White, bronze, Pesho sand, camel and tan are the standard hardware colors but customers have the option of custom ordering a powder coating to match any color scheme. Shade fabric is available in a wide array of colors to fit any architectural style and exterior décor. Motorized drop shades incorporate state-of-the-art technology to provide the most convenient way to control large window shades. Sun and wind sensors allow the shades to respond automatically by opening or closing based on thresholds set by the user. Motorization makes it possible to adjust hard-to-reach window coverings with the touch of a button. Users can control coverings with a wall switch, a handheld remote, a timer or some combination of the three. Coverings can be controlled individually, as a group or both ways depending on the consumer’s preference. Installing a patio drop shade creates a comfortable place to escape from the harsh desert sun during the summer. At the same time it shields patio furniture from damaging ultraviolet rays that can damage or fade upholstery. 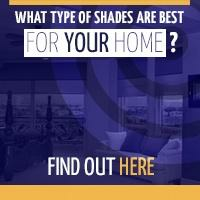 During the monsoon season and winter months, a shade can provide some protection from rain and wind. 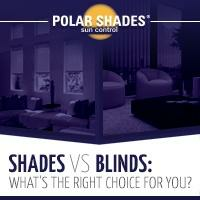 Polar Shades is a family owned business that has been providing sun control solutions to homeowners and business owners in Las Vegas, Henderson and the surrounding areas since 1995. 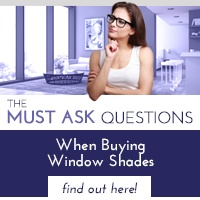 To discuss your options for patio drop shades, call today at 702-260-6110 or 877-260-6110.